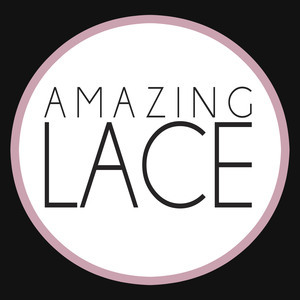 Amazing Lace: When quality pieces are a closet stable for you, look no further! You will be so glad you added this lace cardigan to your wardrobe. Wear it through spring over a Sunday dress or through summer with high waist cutoffs and a floral crop top.